As your local community pharmacy we can offer a wide range of services and facilities for you and your family. We dispense NHS and private prescriptions and advise on how best to take your medicines. 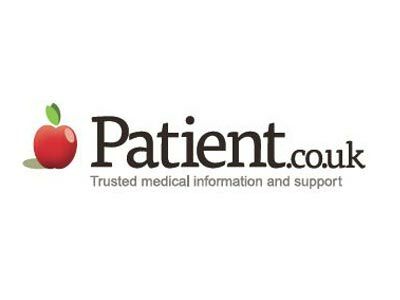 We will record prescriptions we dispense on our computerised Patient Medication Record to enable us to check suitability of your medication and check for interactions. If your doctor agrees you will be able to collect repeat prescriptions from us without having to worry about ordering the prescription at your surgery. Can be returned to the Pharmacy where we will safely dispose of them. A pharmacist is available to advise you in confidence on medicines, healthy lifestyles, minor illnesses and accessing other local health care providers. We stock a wide range of medicines for over the counter purchase to help with self-care. We supply surgical stockings, trusses, stoma and incontinence appliances and can provide help and advice. We can provide a full pharmaceutical service to homes including monitored dosage systems. We can offer FREE* treatment and advice for many conditions without the need for you to see your GP. We offer a FREE* annual review of your medication, helping you to understand more about your medicines, and how best to take them. 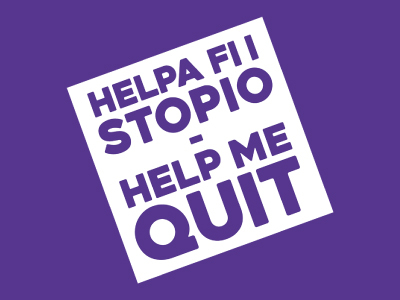 We offer a free Stop Smoking service to our patients, providing FREE* Nicotine Replacement products and full support from the Pharmacy without the need to see your GP. We offer both NHS* and Private Flu Vaccination Services to individuals and corporate clients throughout the annual Influenza season. We offer a FREE* Emergency Hormonal Contraception Service providing medication and advice from one of our Pharmacists in our PRIVATE consultation rooms. 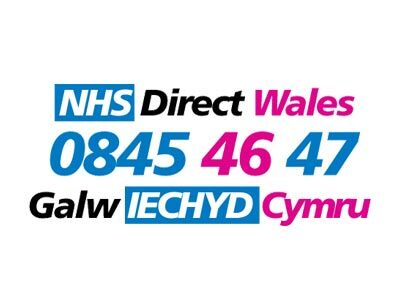 If you or someone you know has recently had been discharged from hospital you can make an appointment with our pharmacist for a FREE* NHS Discharge Medication Review to check that any changes made to your medicines in hospital continue when you come home, and to help confirm that you are using your medication correctly. To help you keep an eye on your own health we offer a FREE blood pressure testing service from our Pharmacy with healthy lifestyle advice to help you keep things under control.